As one of the area’s only providers of platelet rich plasma (PRP), we offer a non-surgical, blood platelet-based treatment that is designed to assist with your body’s natural healing process in areas of orthopedic injuries and pain. These procedures are used to treat ligament, joint, tendon and muscle injuries, most prominently soft-tissue injuries, moderate arthritis, and spinal issues, and are common among professional athletes. 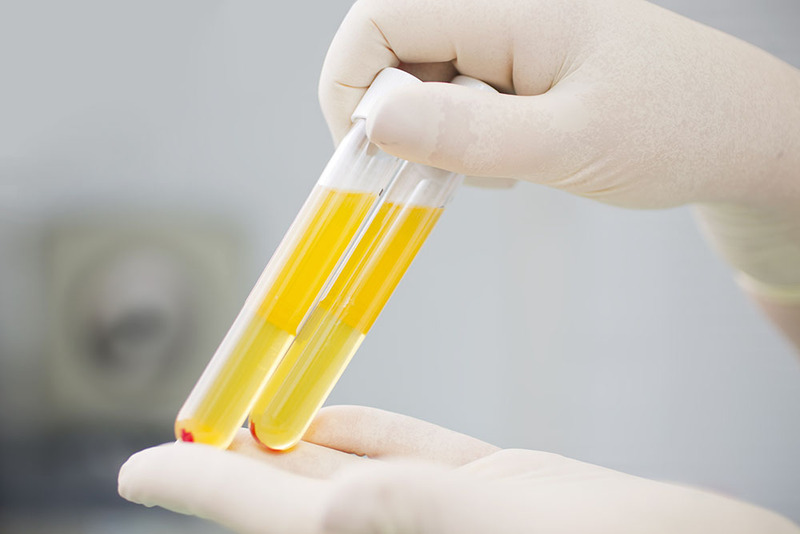 Platelet rich plasma is created through the removal of the patient’s blood by a trained lab technician, resulting a more purified concentration that retains the healing-oriented cells and removes unneeded cells, such as white and red blood cells that may prevent the injected platelets from sufficiently stimulating the healing properties in the patient’s body and may also increase post-injection inflammation. This latter result often occurs with less purified forms of platelet rich plasma that are produced through centrifuge machines that can fail to adequately separate the plasma and other blood contents. Our process uses centrifuges that spin at a high rate of speed to create a platelet concentration several times greater than the number of normally existing platelets in the human body. Over the years, platelet rich plasma treatments have demonstrated an increase in healing activity in repeated lab tests. Platelet rich plasma treatments have made a difference for many patients, and Dr. Clark is proud to offer the same revolutionary service to northeast Iowa!